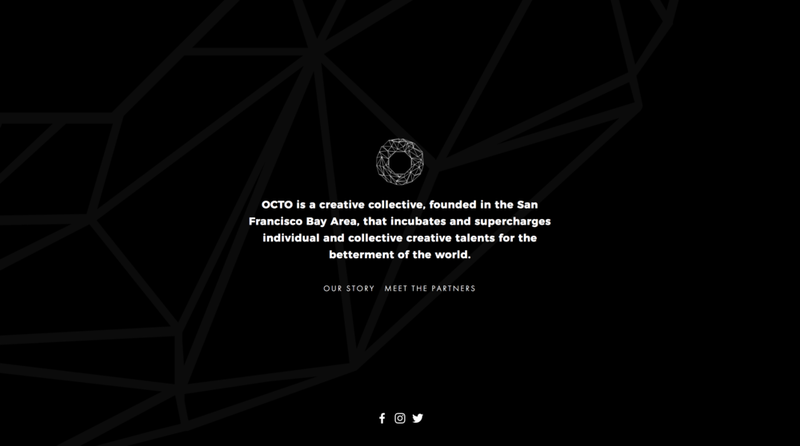 OCTO is a creative collective, founded in the San Francisco Bay Area, that incubates and supercharges individual and collective creative talents for the betterment of the world. As a partner of OCTO, I served as the producer/project manager for the collective over 4 months to launch a creative workshop called The Cake Shop, that generated 20 new clients and product submissions. I also designed the website to showcase the collective's mission, partner bios, and founder's story. A marketing strategy I implemented increased ticket sales by 75% which gave us the opportunity to consult with clients during the workshop to help them bring their goals to life.